Burna Boy's album did not get the full recognition that it deserved, from the production to the features to the lyrics of the songs - it was truly one of the best albums to come out of Africa in 2013. 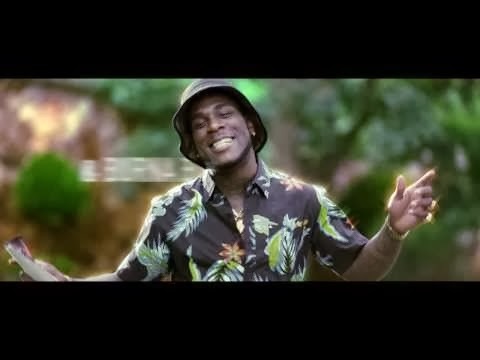 Not letting that stop him though, Burna Rankins as he calls himself, continues his momentum with the banging video to ‘Na So E Suppose Be’, off his debut ‘L.I.F.E.’ album, a Studio Space pictures production. More videos coming from Burna Boy off his ‘L.I.F.E.’ album throughout this year.